The Specialist Trade Alliance of Singapore (STAS) is made up of contractors and suppliers from the local building industry. 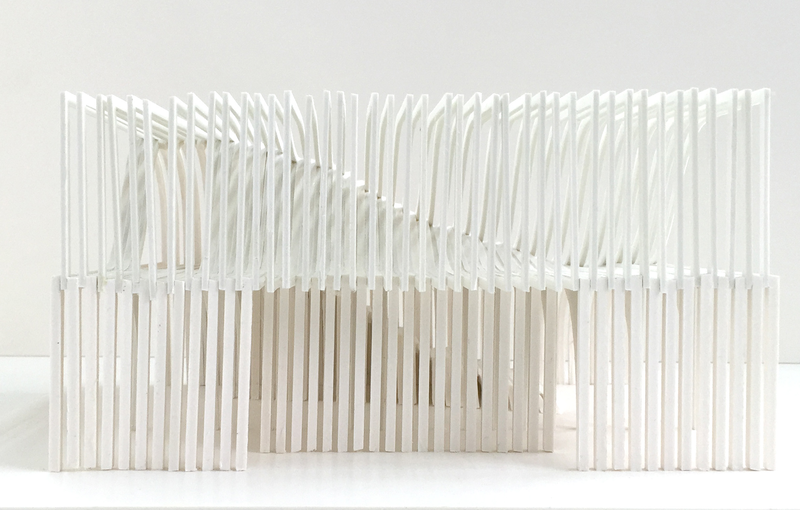 To celebrate their 20 years of formation, they asked our team to design a pavilion that they may erect in the future. To represent this unique fellowship, we created a design that made visible the blending and merging of two distinct forms into one, signifying the hand-in-hand working relationship embedded in the DNA of this organization. 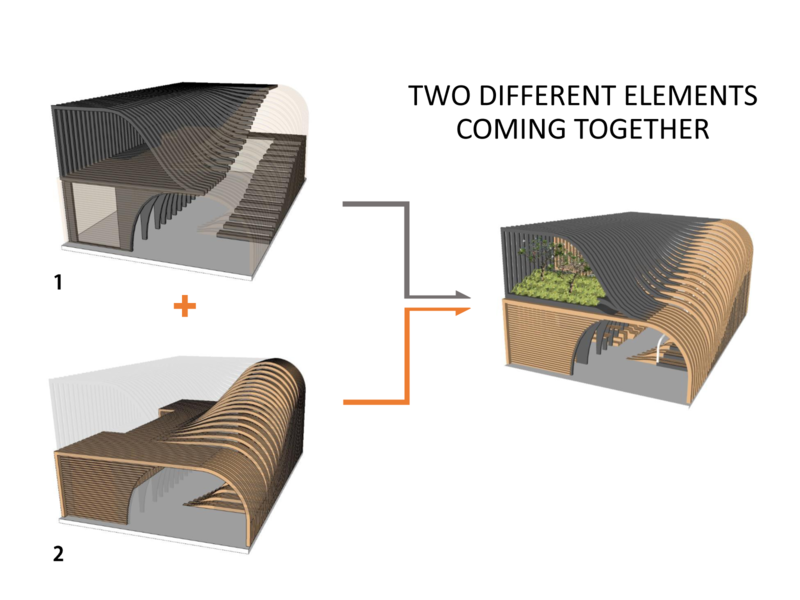 The idea of the pavilion started from the concept of a tropical Longhouse. The longhouse is a traditional vernacular residential typology which consists of a series of linked segments or dwelling units all living under one roof. 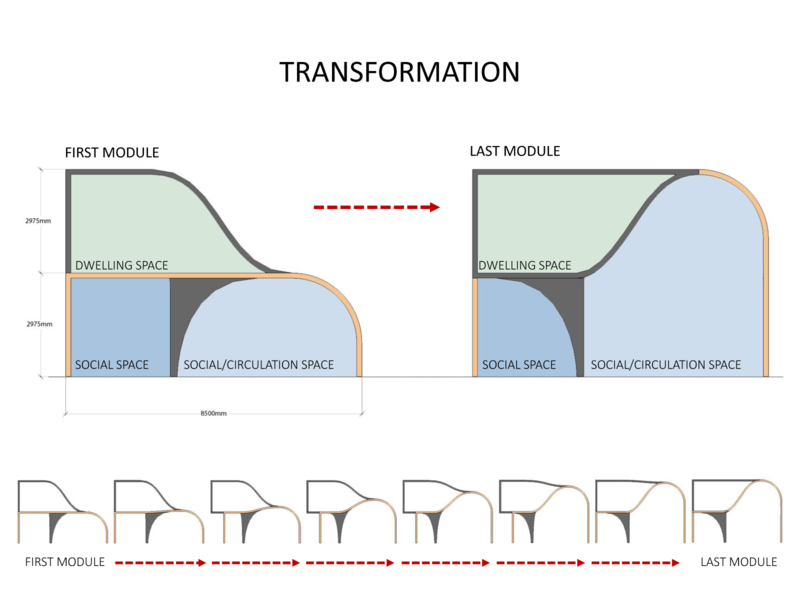 The individual dwelling unit contains a family while the common open corridor create a social space where the different families share for social interaction and festivals. 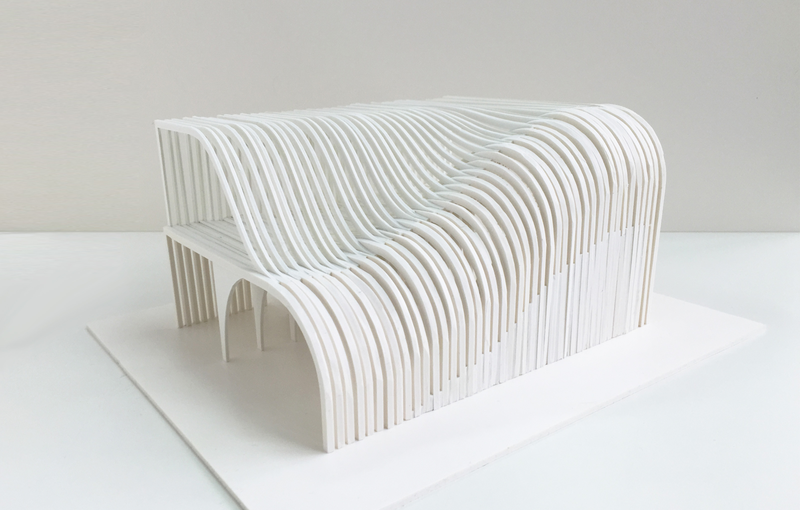 Taking a modern interpretation of the traditional longhouse, the STAS Longhouse Pavilion retains the spirit of Strength in togetherness in its reinvention. The spatial qualities of the private and social spaces are kept while reinventing the construction and materials used. 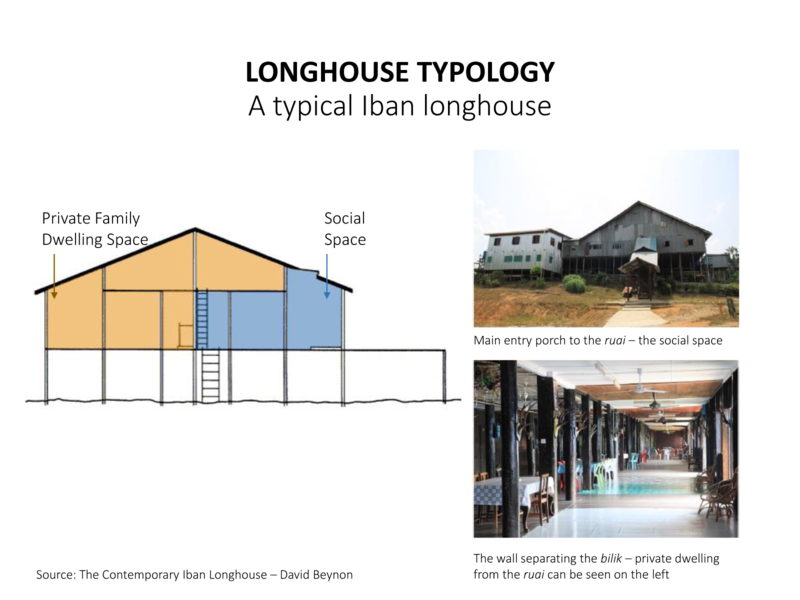 First storey of the Longhouse is the social space, with large seating and spaces for interaction, while the second storey is the more private exhibition area. 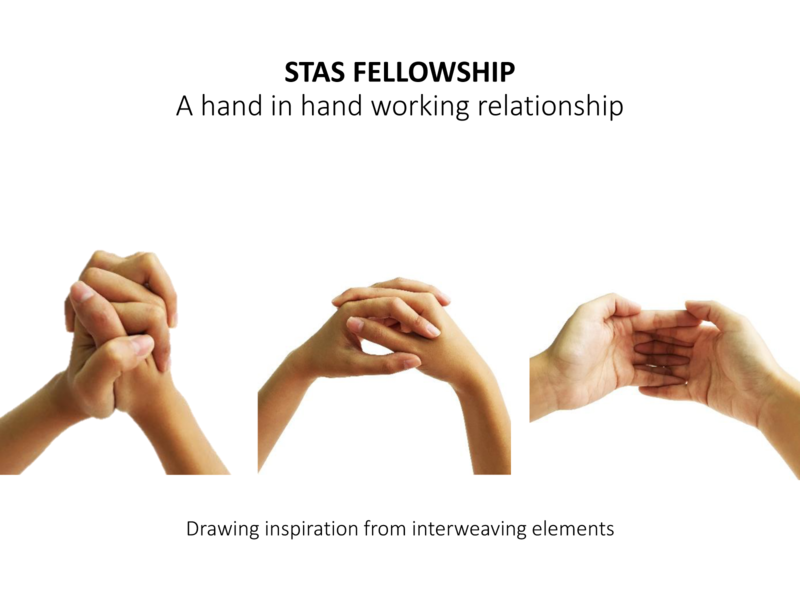 Inspired by the hand-in-hand working relationship of the members of STAS, the pavilion is made up of two interweaving elements. 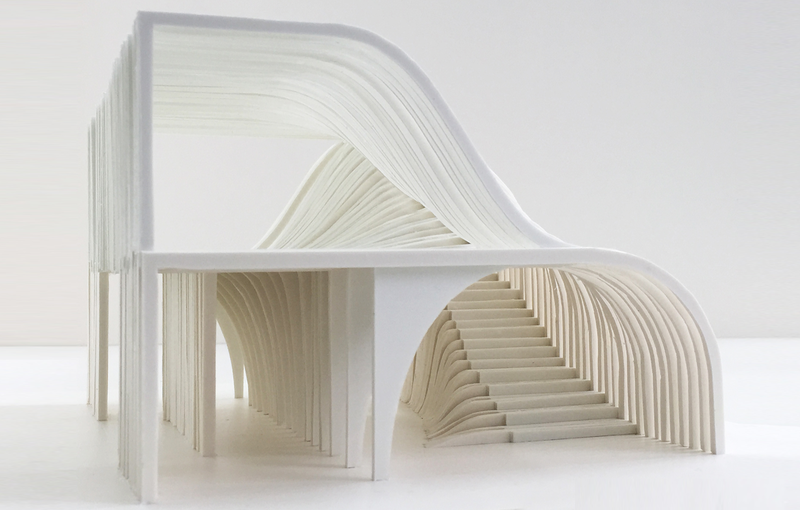 The two interweaving elements come together to form the walls, floor and roof. This resembles the harmonious working relationship of the different parties which created STAS. Similarly, Singapore is made up of a multi-racial and multi-cultural background integrating and merging together to create the vibrancy that is the local culture of Singapore. 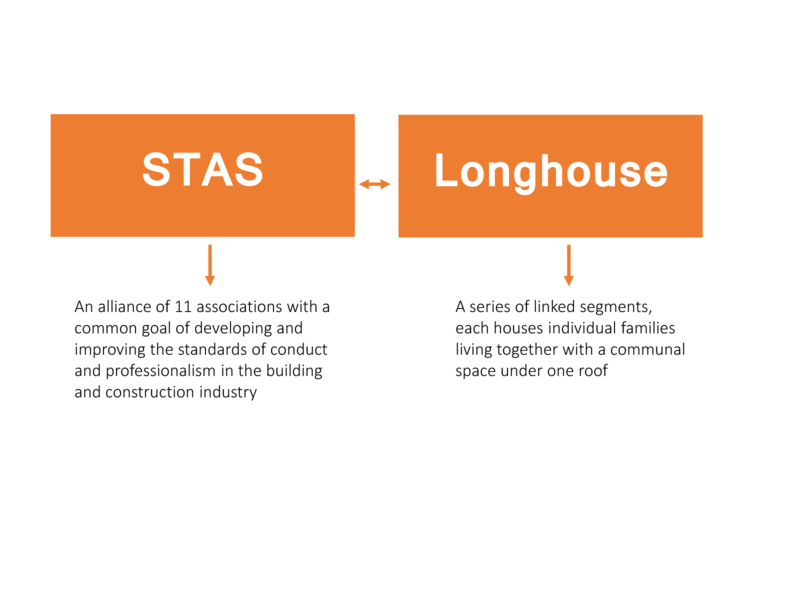 Analogous to the Singapore context, the STAS Longhouse symbolizes different parts/elements/partners working together to create a harmonious and working whole. Besides that, STAS Longhouse creates a social space for the members and visitors to engage with each other, to come together and celebrate the 50th anniversary of the founding of Singapore and the 10th anniversary of the founding of STAS. Lastly, the pavilion would instill a sense of pride in Singapore’s local architecture.